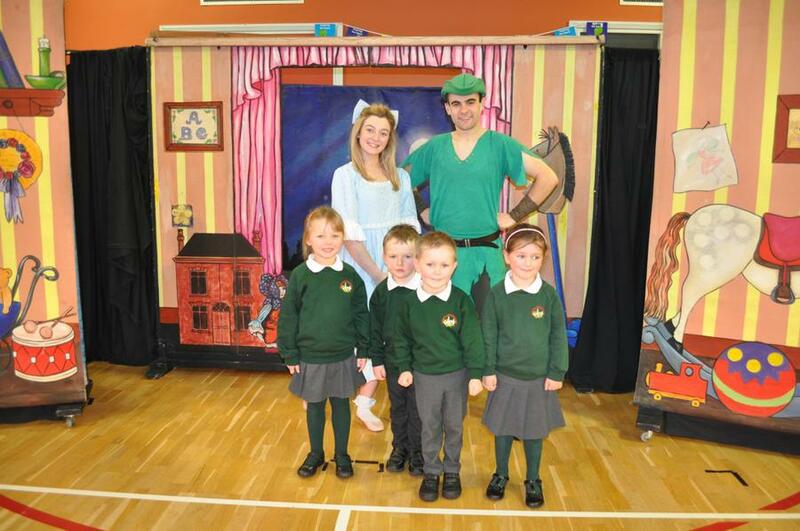 Peter Pan comes to Dundonald Primary for a 'flying' visit! 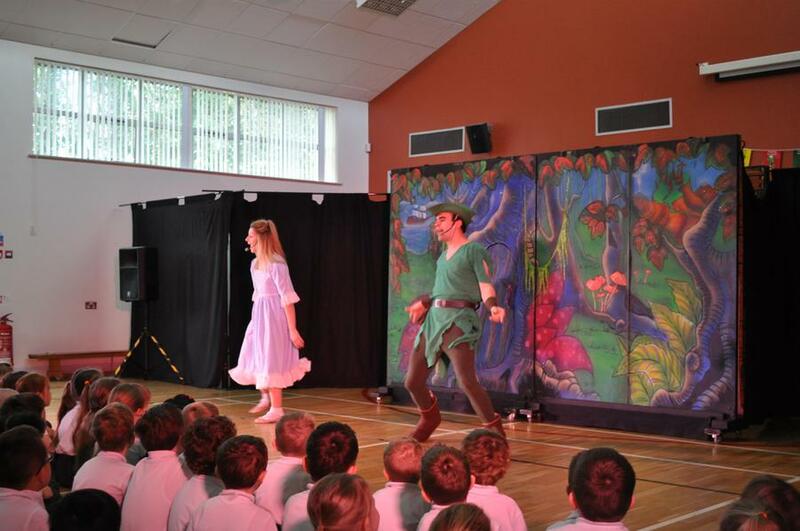 On November 24th, Peter Pan, Wendy and the rest of the gang joined Primary 1-4 in the assembly hall for a special pantomime with lots of singing, acting and dancing. 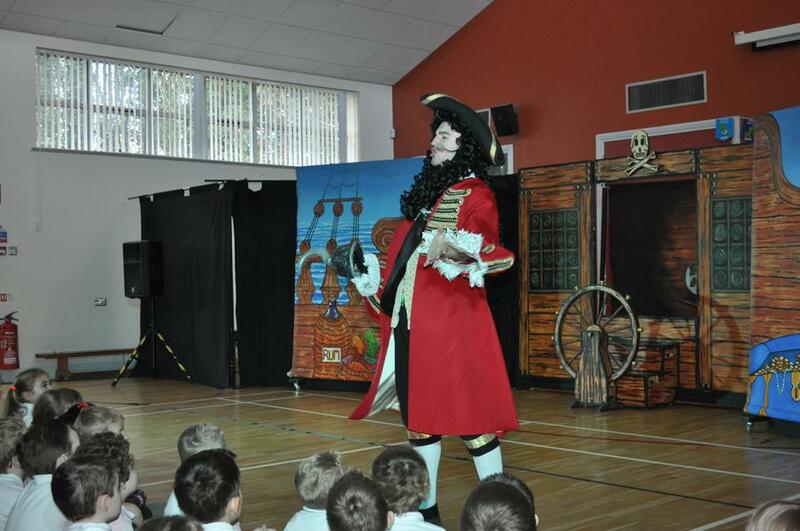 All around the school you could hear booing and hissing at the merciless Captain Hook and victorious cheers for Peter Pan! Primary 1-4 had lots of fun!